A new fastening system for SOFIA's balancer subassembly. The Stratospheric Observatory for Infrared Astronomy (SOFIA) is a flying observatory and a joint project of the US Space Agency, NASA and the German Aerospace Center (Deutsches Zentrum fuer Luft- und Raumfahrt; DLR). Trendelkamp developed a sophisticated fastening system for the telescope's coarse balancer subassembly. SOFIA is the largest airborne observatory in the world, capable of making observations that are impossible for even the largest and highest ground-based telescopes. 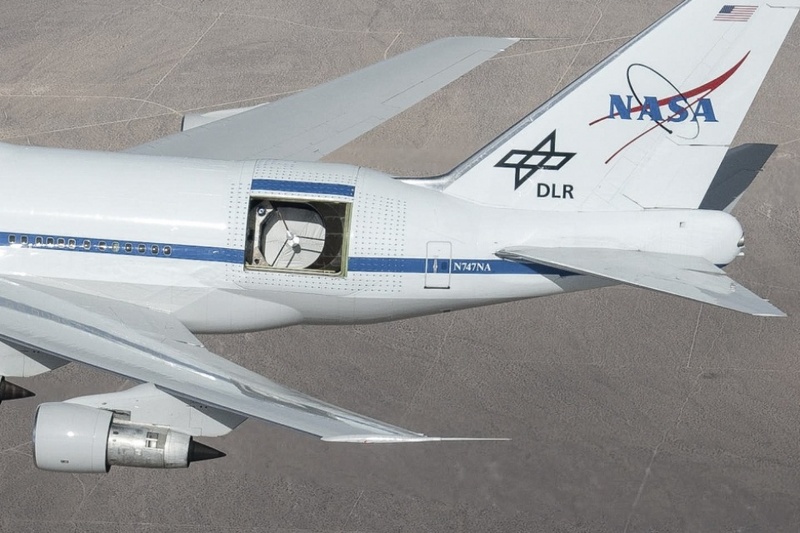 SOFIA carries a 2.5-metre telescope inside a modified Boeing 747SP. 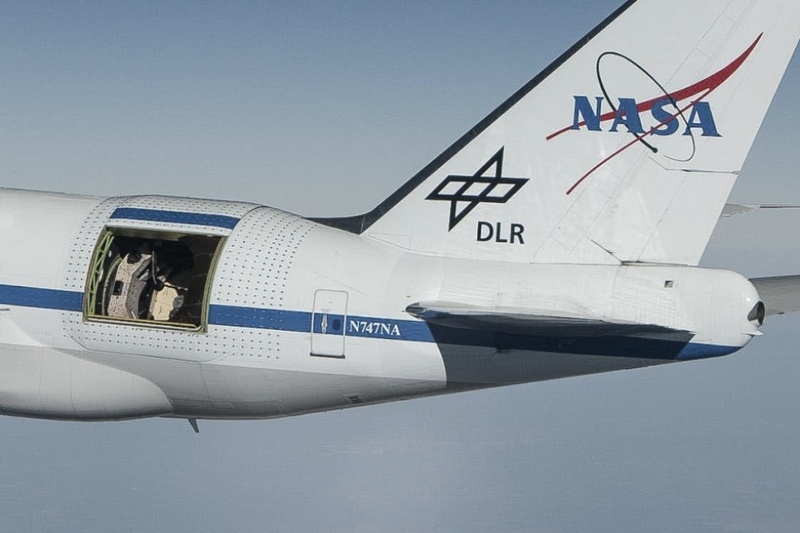 This unique airborne observatory performs astronomical observations in the infrared and submillimeter wavelengths, high above the disturbance of Earth's atmosphere. The scientific objective is to understand the development of galaxies and the formation and evolution of stars and planetary systems from interstellar clouds of gas and dust. The SOFIA telescope weights approx. 17 metric tons and is installed in the rear fuselage section of the highly modified aircraft. 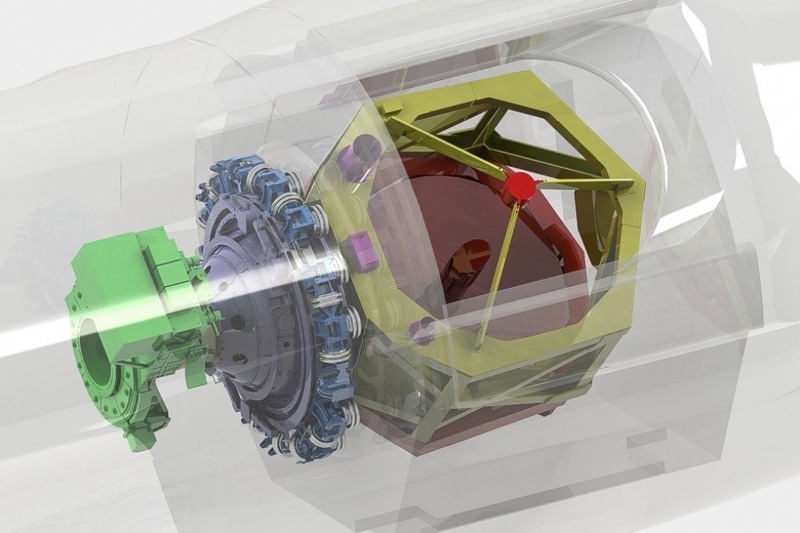 The telescope assembly has a hydrostatic oil bearing with the telescope optics on one side and the science instrument on the other. Whenever the science instrument or the telescope configuration changes, the telescope needs to be balanced in all axes by adding or subtracting specific balancing plates to or from the telescope assembly, respectively. Trendelkamp develops a new fastening system for SOFIA's coarse balancer subassembly. The new design improves the critical task of balancing the telescope and makes the process easier, faster and more secure. During SOFIA's maintanance visit at Lufthansa Technik in Hamburg, the prototype of the fastening system was tested. The actual flight hardware was installed in the beginning of 2015. The design and project was executed in accordance with NASA regulations and aerospace standards. 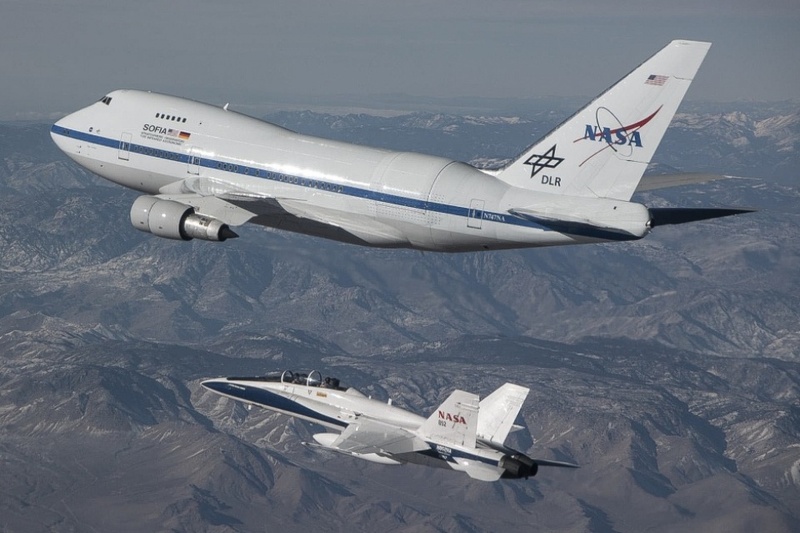 SOFIA is an 80/20 partnership of NASA and the German Aerospace Center (DLR), consisting of an extensively modified Boeing 747SP aircraft carrying a reflecting telescope with an effective diameter of 2.5 meters (100 inches). The aircraft is based at NASA's Armstrong Flight Research Center in Palmdale, Calif. The SOFIA Program Office is at NASA Armstrong and is expected to move to NASA Ames at the beginning of Government Fiscal Year 2015. NASA Ames Research Center in Moffett Field, Calif. manages SOFIA's science and mission operations in cooperation with the Universities Space Research Association (USRA; Columbia, Md.) and the German SOFIA Institute (DSI; University of Stuttgart).